The Bienestar Moana Thalasso Spa is a small, modern hotel located in the village of Moana, in the Ria of Vigo. This hotel has a sleek, contemporary look. Guests enjoy free internet access and a variety of amenities. A large Tesal Centre with a variety of spa treatments is across from the hotel. Guests can enjoy the beaches (the closest is 200m from the hotel), local golf courses, hiking, and adventure sports. 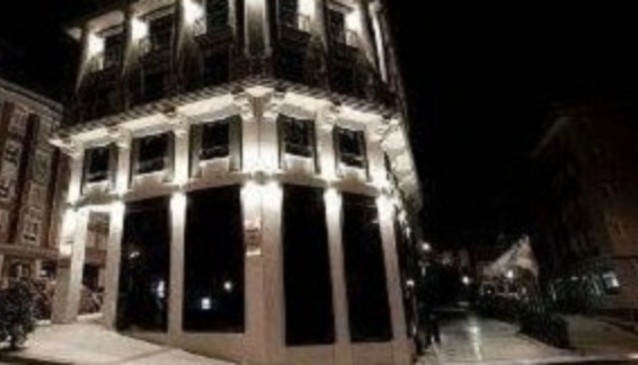 The hotel is about 15 km from Vigo’s Congress Hall and other attractions. Guests can reach Moana through a regular boat service. The hotel is part of the Bienestar Hotels chain.